Every student and staff member at Holy Spirit College belongs in a Sporting House. The Sporting House names were derived from the local indigenous dialect: Arinya (kangaroo); Bilyana (sea eagle); Kambara (crocodile) and Yara (seagull). 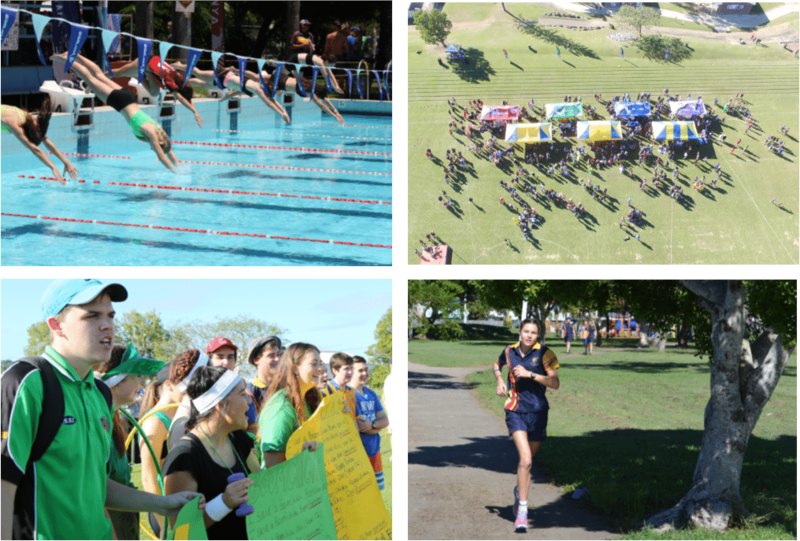 Each year, HSC hosts a Swimming Carnival, Athletics Carnival and a Cross Country Carnival. These events are popular with students and staff alike and give the opportunity for healthy sporting competition and spirited rivalry between Sporting Houses. 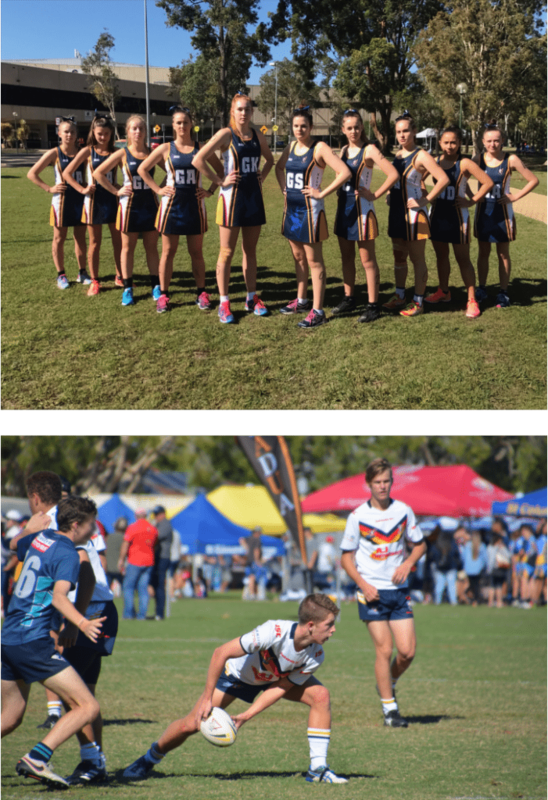 Athletics, Cross Country, Rugby League, Rugby Union, Hockey, Basketball, Netball, Football, Touch Football, AFL, Futsal Soccer, Surf Lifesaving, Golf, Squash, Cricket, Surfing, Triathlon and Tennis. Students are able to play their sport of choice with opportunities to: develop their skills through coaches and mentors; experience playing in College and representative teams; and try out for regional teams. Each year, HSC partakes in representative Netball including the Vicky Wilson Cup, QISSN, State and Interstate Carnivals. HSC also has Rugby League teams in local competitions and the Confraternity Competition each year.